Football can be a fickle game, especially when you are a manager. One day, you are beloved by supporters and players alike, and the next day those same people are calling for your head. As a result, there is quite a bit of turnover in the managerial profession. But turnover doesn’t even begin to describe what these managers went through as the bosses of their respective national teams, as they were at the helm for some of the shortest managerial tenures in the history of the sport. John Toshack scored over 170 goals in his club career at senior level and also scored 13 goals in his 40 appearances for the Welsh national team. A highly regarded member of Liverpool and a native of Cardiff, Toshack was a natural choice to manage Wales. But Toshack never got the chance to defy the football odds with Wales during his first tenure as their manager, as he was sacked after just one match. Wales had lost by a 3-1 margin to Norway, an outcome that would not be embarrassing if they were competing in cross country skiing, but does not look good when it comes to football. The squad was booed profusely as a result of the loss, and Toshack was not given the opportunity to manage another match during this managerial run. It was a massive disappointment for Toshack, as well as Wales, who were no closer to finding a manager that could lead them to victory. 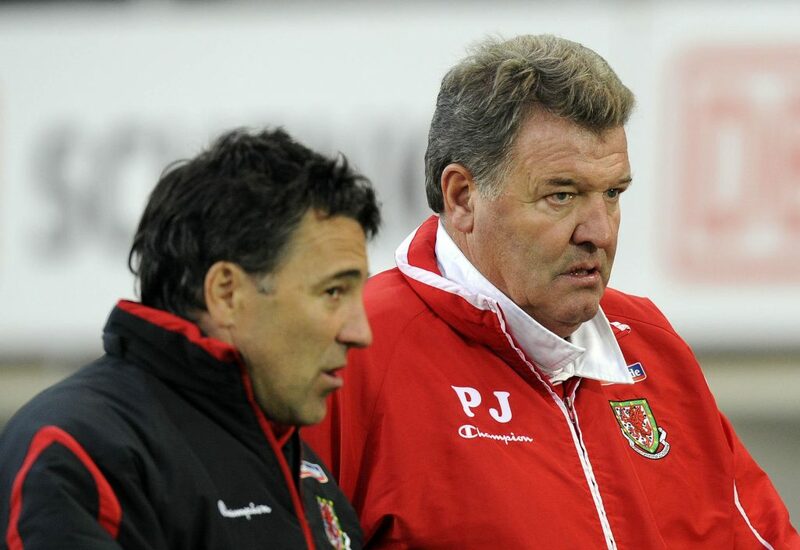 Things ended up working out in the end for Toshack, who ended up getting a chance to manage Wales on a slightly more permanent basis when he spent six years in charge of the national team in the 2000s. Needless to say, that tenure went better than his first. Being the national football team manager of England is one of the most prestigious jobs in the world, with the man tasked with that responsibility having a chance to coach some of the world’s best players. But following back-to-back poor performances in the World Cup, England were counting on Sam Allardyce to bring the Three Lions back to relevance on the world stage. Unfortunately, he was sacked before he could get the chance to do that. Big Sam was caught on take talking about ways to beat transfer rules, which embarrassed the English FA. Even when in a job that did not have any transfers given the nature of international football, Allardyce lost his job due to this transfer talk after just over two months in charge. The man who was supposed to make England a power on the world stage once again was unable to last until the major tournament he was brought in to help them win. Whether they were sacked for having a bad performance or for shaming the football association they were meant to improve, these managers had historically short tenures. And while you feel bad for them, you also have to remember that these short managerial runs are football in a nutshell.